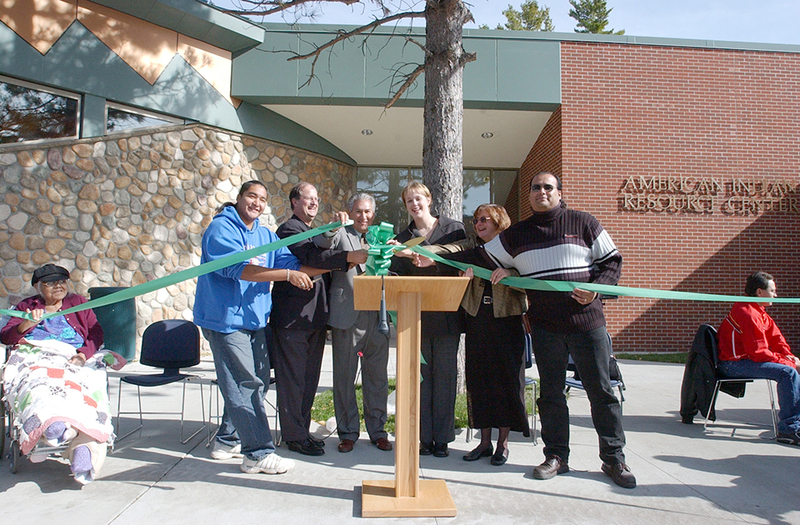 Officially dedicated at Bemidji State University on October 4, 2003, the American Indian Resource Center is the result of 35 years of hard work by many people and organizations to bring a dream to reality. 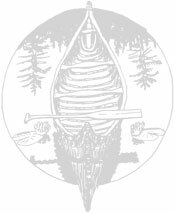 At the start of 1960, Bemidji State University was just over 40 years old and had been led by two presidents. It had three different presidents and another acting president in the 1960s alone. Nestled among all of the changes, both on campus and in the nation, within those years was a discussion of a new academic program, one that would enable BSU to better server the area’s American Indian population. The discussion was lengthy lasting from 1962-1969 when the Indian Studies degree was formally added to the curriculum. An Indian Studies Center was added a year later and located within the University’s academic buildings. Almost immediately, attention focused on securing a facility to serve as a home for BSU’s Native American offerings, cultural activities and outreach efforts. The AIRC fulfills a long-recognized need on campus, that a space be created where American Indian students could gather for learning, support and cultural interaction. The ultimate goal would be to enhance the recruitment, retention and graduation of American Indian students. But the AIRC does more than serve American Indian Students. Its reach extends beyond campus, to the Native American population within the state, and to Indian people across the country.